When it comes to half term, you’re either a planner or a last minute merchant. We’ve rounded up some things to do with the kids during half term which apply to both camps! We’ve drop-ins, activities and workshops for kids of all ages. Celebrating some of this year’s biggest movie releases, kids can meet Emmett, Wildstyle and General Mayhem from The LEGO Movie 2, and join in with the Hamleys’ LEGO Building Workshops, where toy prizes will be awarded to the best builders. Kids can also dress up as a Viking and have their picture taken with Astrid and Hiccup from How to Train Your Dragon: Hidden World. There’s loads more to do daily, but the biggest challenge will be trying to leave the store without a Hamley’s bag! 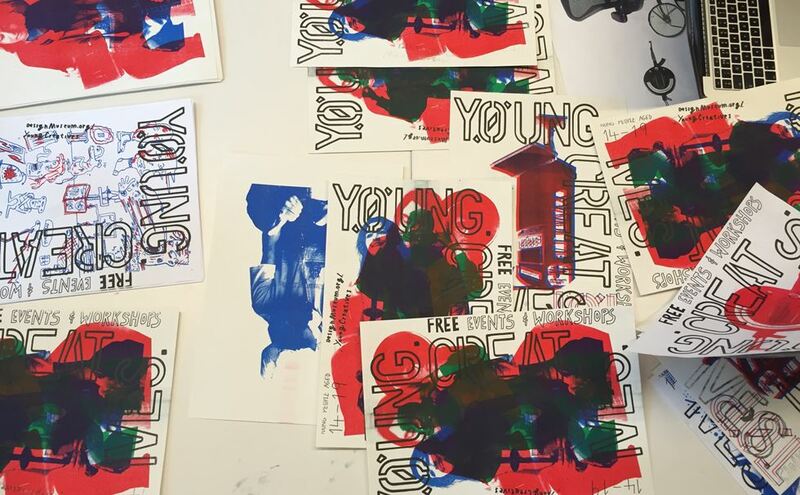 Through a year long project exploring the theme of Design + Community, this group of Young Creatives will host a day of free workshops, talks and an exhibition of their work responding to the theme. The day includes opportunities for you to make rope jewellery, cast objects using jesmonite, produce Risograph prints and meet today’s designers working to create change at local level. Experiment with a range of different art materials to create your very own sculptures to take home. Punch holes and thread materials to explore tension and weight. Will your sculpture fall? Or can you achieve perfect balance? Free drop-in workshop. No need to book. 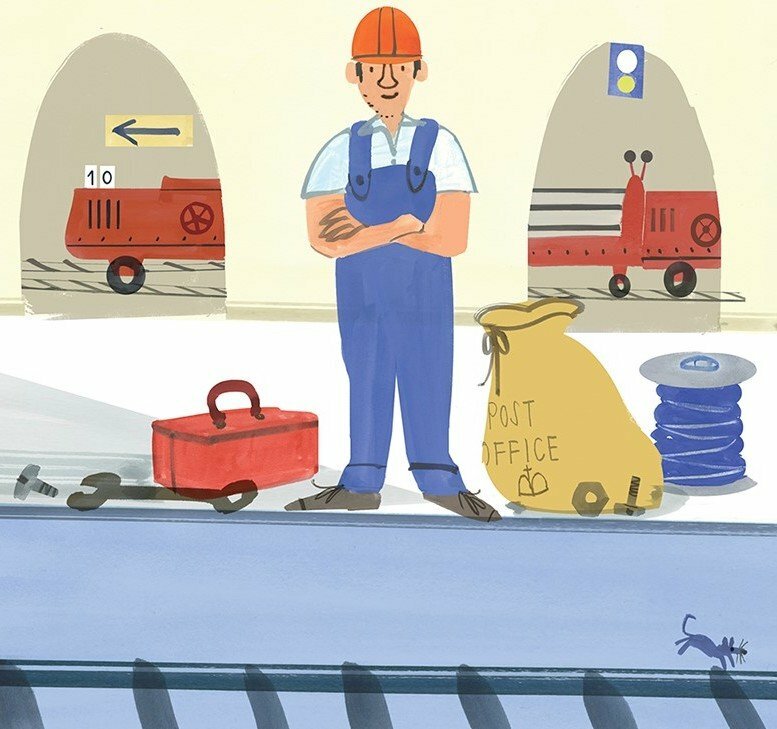 There’s a full programme of events at The Postal Museum this half term. From arts and craft workshops and storytelling, to live performances and meeting people from the past, there’s loads to get involved with as The Postal Museum celebrates novel ideas and innovative engineering feats. Come and watch the Nightingale Game: a re-invention of a classic tale; a world where the real and the virtual meet; a world of shadows and songs; an epic journey. Are you ready to play? Performance duration approximately 40 minutes starting at 11.00, 13.00 & 15.00. 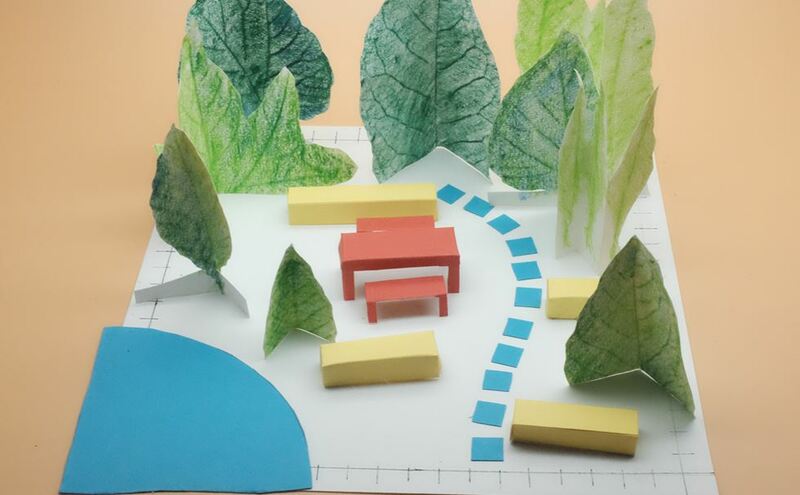 This February half term, create a community garden around a model tower block, in this special paper-craft activity created by Designer-In-Residence Hester Buck. Common ground is land that everyone can use as they choose. How these spaces are designed and what activities happen on this land is decided by the people who use it. The large areas of green spaces that surround some social housing tower blocks are open to everyone, so some communities choose to use them as a common community garden. Kids will dive through a reef, come face-to-face with a giant squid and see if they have what it takes to survive 3,000 metres below the surface. This immersive show highlights the importance of the oceans and demonstrates why it’s never been more vital to help protect this amazing habitat. Best for children aged 7+. On 20th February a special family event presents Life as a Victorian Child, inspired by Guildhall Art Gallery’s exhibition Seen & Heard, which features 50 Victorian paintings to explore the changing role of children in Victorian painting. Meeting at Guildhall Art Gallery at 11am, children will be able to create their own family portrait, and then travel onto nearby Charterhouse to experience life as a Victorian school child. Children must be accompanied by an adult. Suitable for children aged 5 – 13 and their families. Sharky & George are turning The Village Hall at Battersea Fire Station into a glow-in-the-dark playground for the whole family. 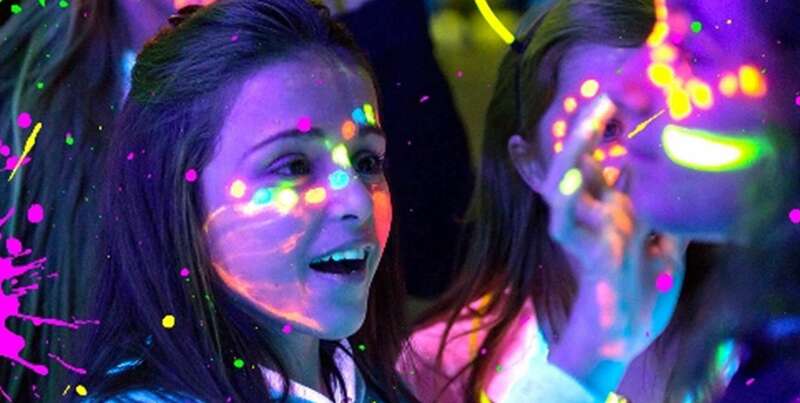 This half term, take the whole gang for an hour of crazy activities under UV lights. Play with UV slime, create potions, build a solar system, rockets and get your face painted with glow-in-the-dark paint. There’s so much to try, see and do.